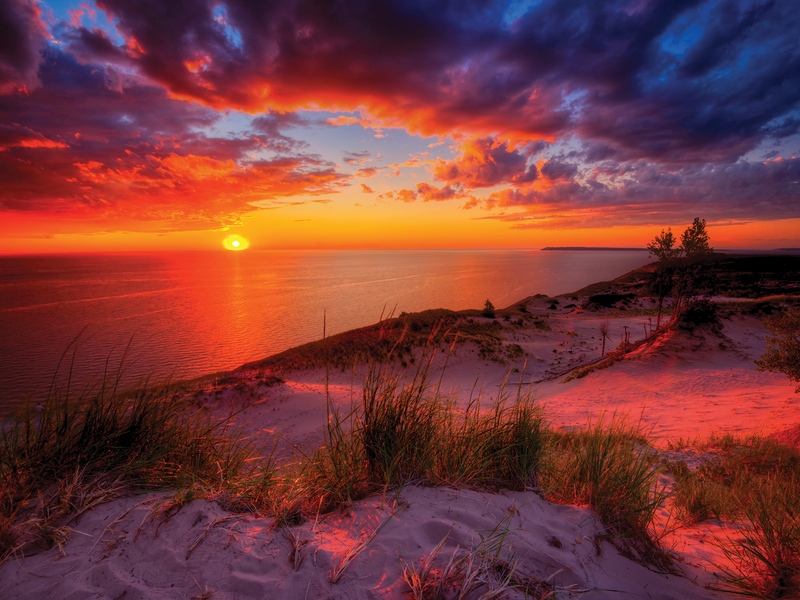 Like many unique yet versatile companies that call Michigan home, The Farley Calendar & Promo Products Co., established in 1972, began operations with one premier product: the Michigan calendar. 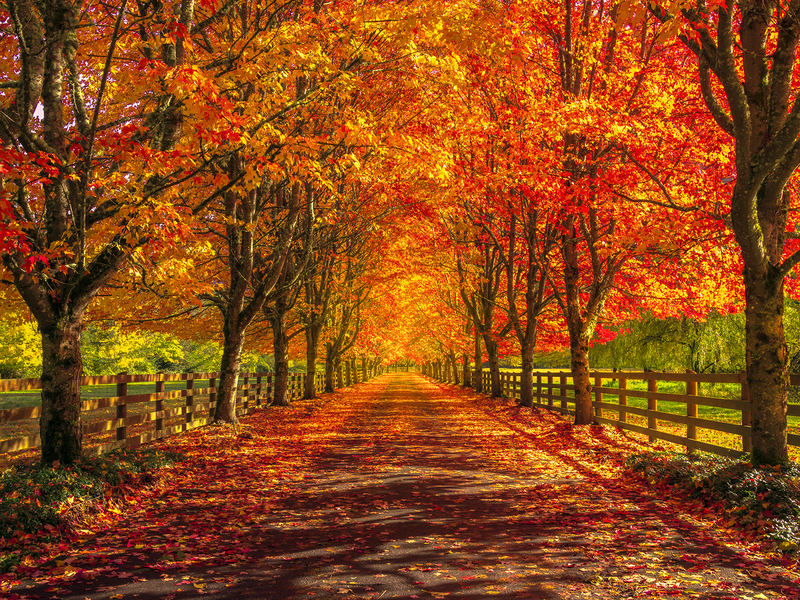 Through the years, continued growth and product interest spurred the move to additional offerings on a national level – the Images of Nature Calendar and the Country Roads Calendar came to be. 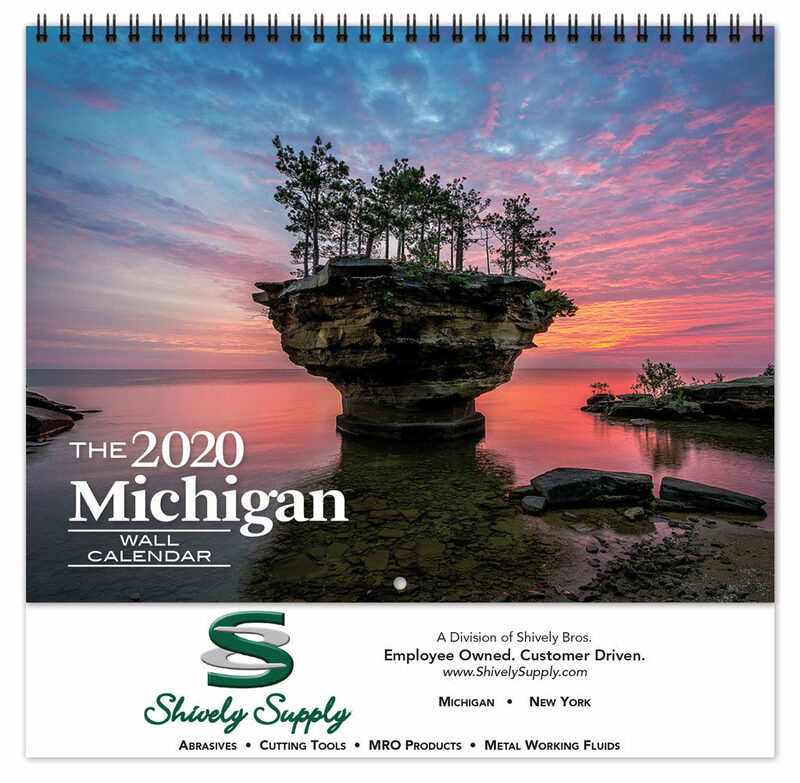 From our facility in Boyne City, Michigan, The Farley Calendar & Promo Products Co. promotes, produces and distributes products across the nation. 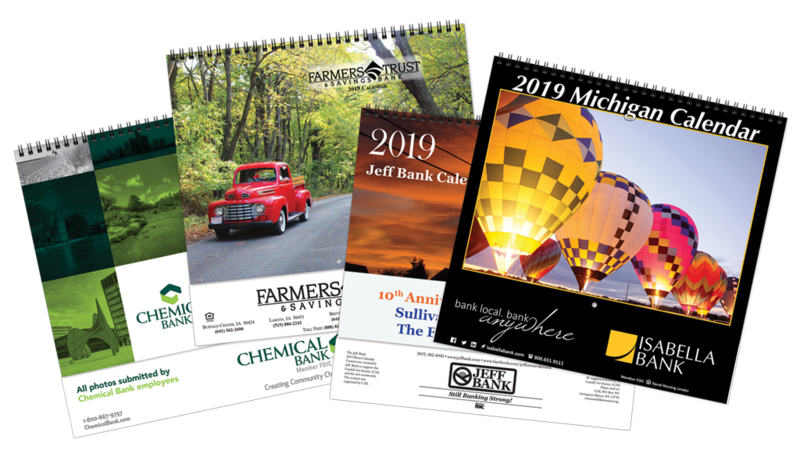 By using vegetable-based inks, 80# Sterling premium gloss coated cover weight paper, and double wire “O” binding along with high resolution imagery, we insure that you will purchase, give or receive a quality calendar that you can be proud to attach your name to…we certainly are! 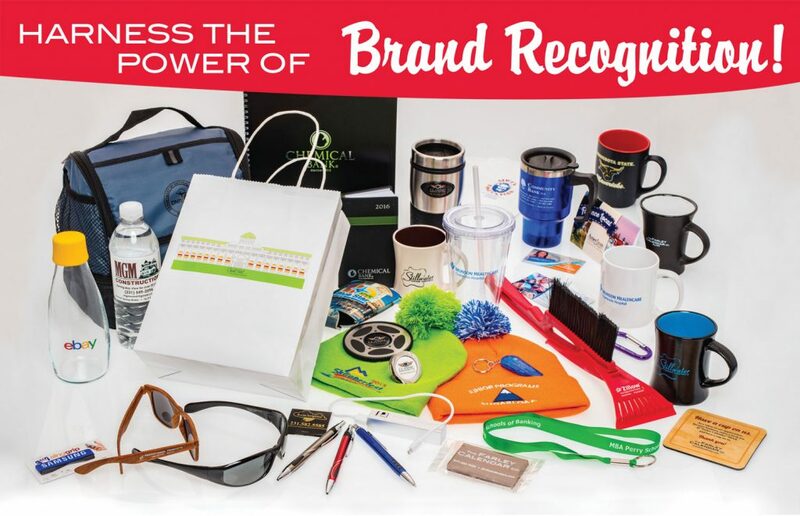 We also offer a full line of promotional products that are proven to be one of the most effective mediums for advertising. They are tangible, useful and highly targeted to their audience, delivering high rates of return on investment. 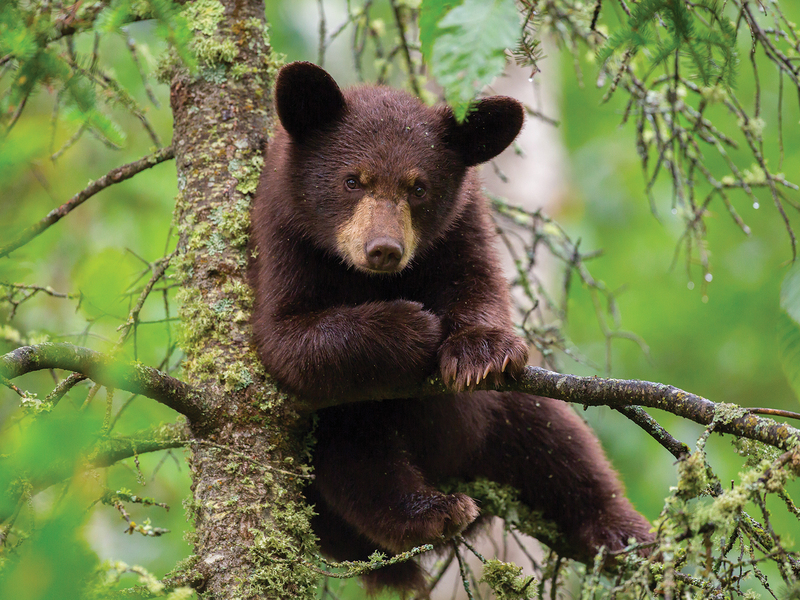 Choosing The Farley Calendar & Promo Products Co. puts a dedicated partner in your corner, helping you to promote and grow your business or simply assist in personal and functional gift giving. Put our 47 years of experience and craftsmanship to work for you…day after day, year after year. 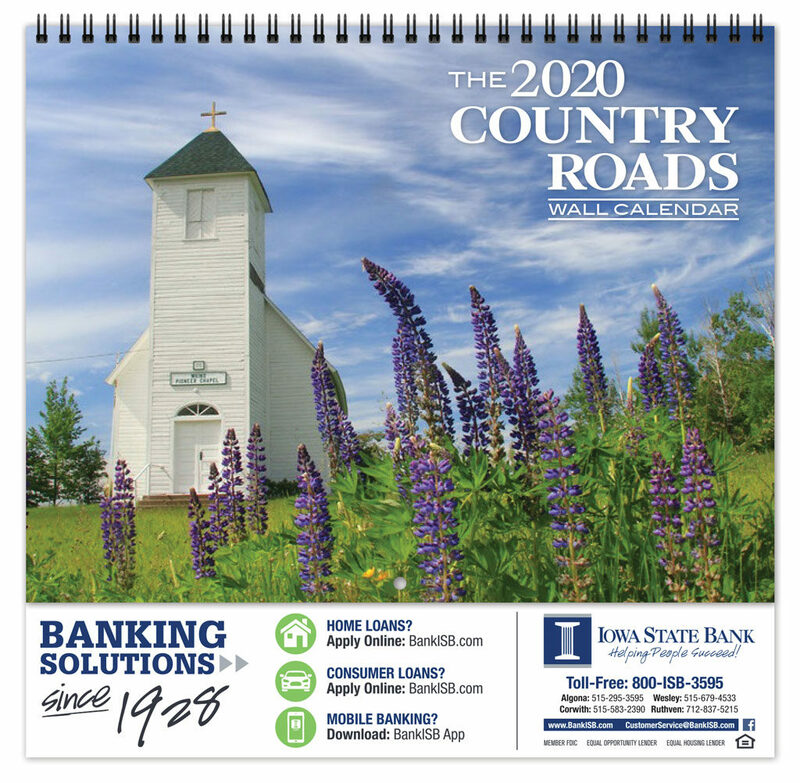 For more information on our personal, corporate and custom calendar products, or the thousands of branded promotional items available, spend a few minutes perusing our website or contact us at 877.432.7539. Email is always welcome at thecalendarcompany@gmail.com. Great for corporate anniversaries, fundraisers or promoting your local area and its events. 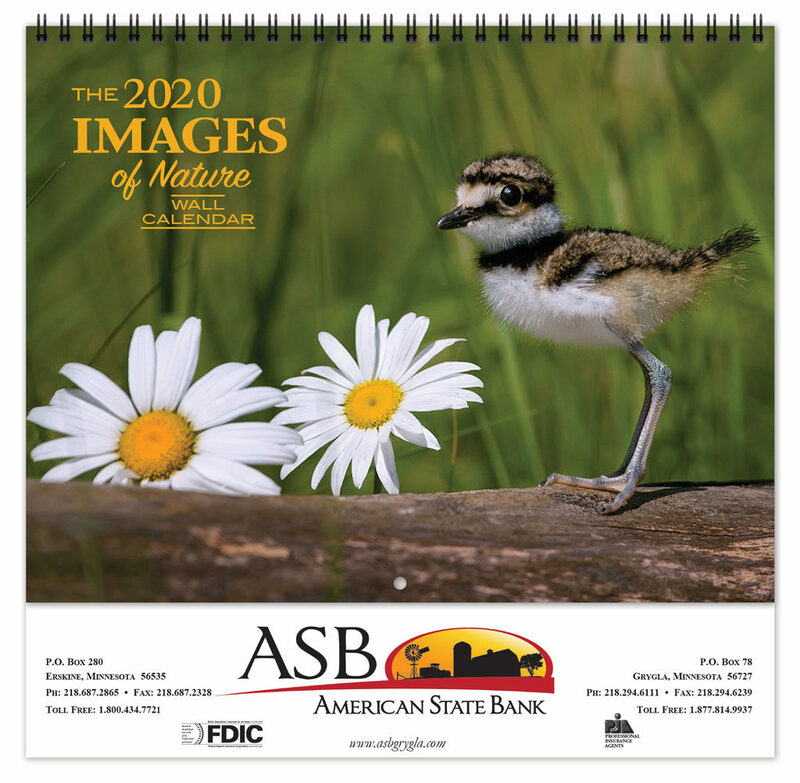 We produce custom calendars using your supplied photography or even your complete digital files in a compatible format. Call for your personal quote today! Minimum quantities may apply.